Equine Veterinarian Serving Southern Maryland | Southern Maryland Equine Veterinary Service, Inc. 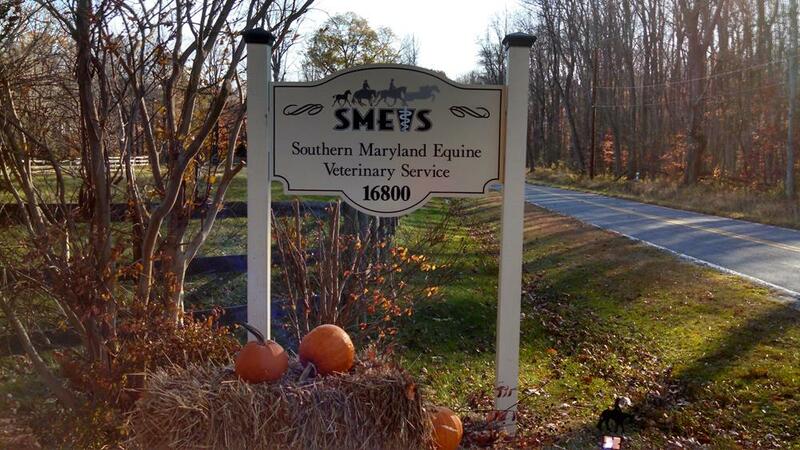 Welcome To Southern Maryland Equine Veterinary Service, Inc.
Southern Maryland Equine Veterinary Service, Inc. is proud to serve Upper Marlboro, MD and and all surrounding Southern Maryland counties. We are dedicated to providing the highest level of equine veterinary medicine along with friendly, compassionate service. We know that caring for horses requires a special understanding of their biology and behavior, and we want you to know that our team is highly trained and experienced when it comes to equine patients. We provide a variety of services for horses and other large farm animals and livestock, ranging from routine care to more advanced procedures. Please contact us today if you have any questions or comments about your horse’s care. We would be happy to speak with you and make sure your animals receive the care they need. Southern Maryland Equine Veterinary Service, Inc.